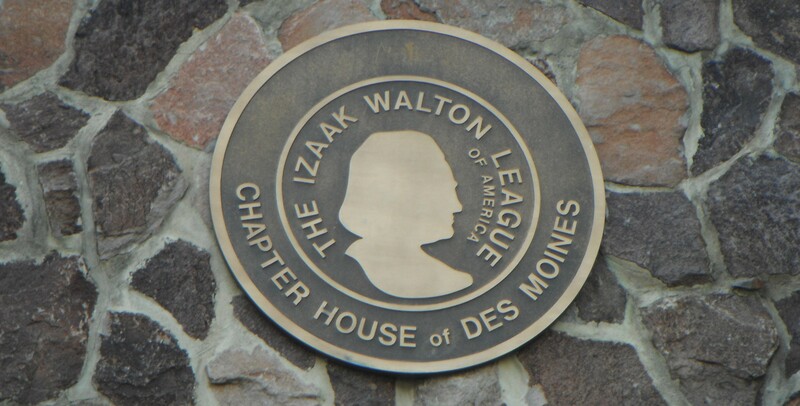 Founded in 1922, the Izaak Walton League is one of the nation’s oldest and most respected conservation organizations. With a powerful grassroots network of more than 250 local chapters nationwide, the League takes a common-sense approach toward protecting our country’s natural heritage and improving outdoor recreation opportunities for all Americans. We invite you to learn about our work and to join us in supporting important conservation initiatives in your community. Help us protect America’s outdoors. Become a League member today! SIGN UP FOR THE DES MOINES IKE via EMAIL! You’ll receive an expanded newsletter with more news, stories, and events; Plus chapter updates as they happen! Make your reservations now and plan to join the Des Moines Chapter for great programs, speakers, prizes and more! Please stay tuned for updates! Izaak Walton Wedding & Banquet Center: The Des Moines Izaak Walton League features a full-service facility for banquets, weddings, corporate meetings and other events. 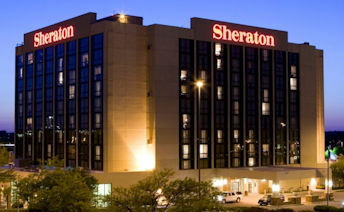 For information on reservations please contact Carolyn, Manager, at (515) 244-3773. Also see the Izaak Walton Wedding & Banquet Center page on Facebook for more details. The Izaak Walton League’s Save Our Streams (SOS) program helps people just like you check water quality in local creeks and streams. Share your findings with the League, and we can get a clear picture of water quality across the country – the first step in crafting water quality solutions that work. We can also help you restore your stream to good health. Stream Selfie – Say “hello” to Stream Selfie! Show us your favorite stream and help us map streams across America. Winter Salt Watch – Protect your streams by safely curbing road salt use. Our Winter Salt Watch program will show you how! Monitoring 101 – You don’t need a background in science or expensive equipment to be a volunteer stream monitor. We’ll show you how to get started. SOS Equipment – Test the quality of your neighborhood streams today. Check our equipment list to see if you have what you need to get started. Meetings are held every Tuesday beginning at 6 p.m. Dinner is served until 7 p.m., with programs starting at 7 p.m. There are lots of great programs and delicious meals coming up on Tuesdays at the Chapter House! Check out our Menus and Programs page to find out more! For questions about this site contact Bud Hartley.